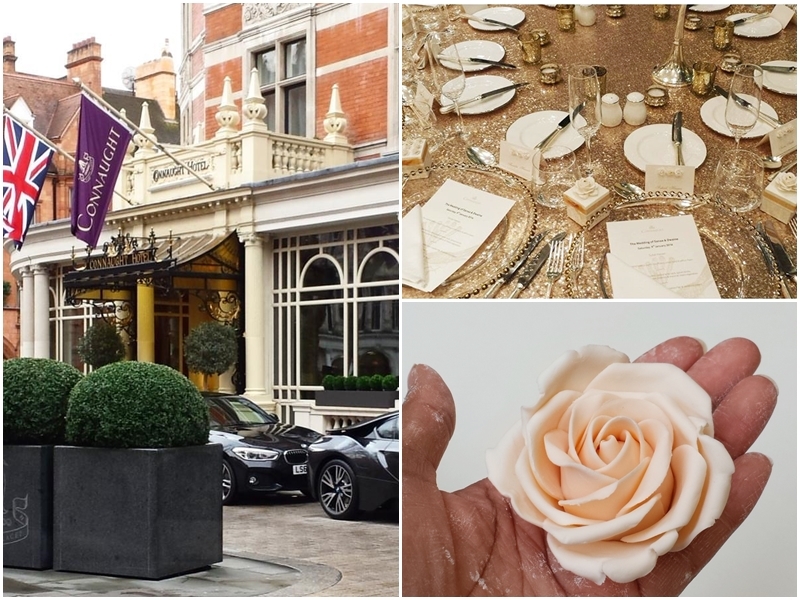 One of our first cakes of 2016 was this beauty that we set-up at The Connaught, a 5-star luxury hotel in Mayfair. 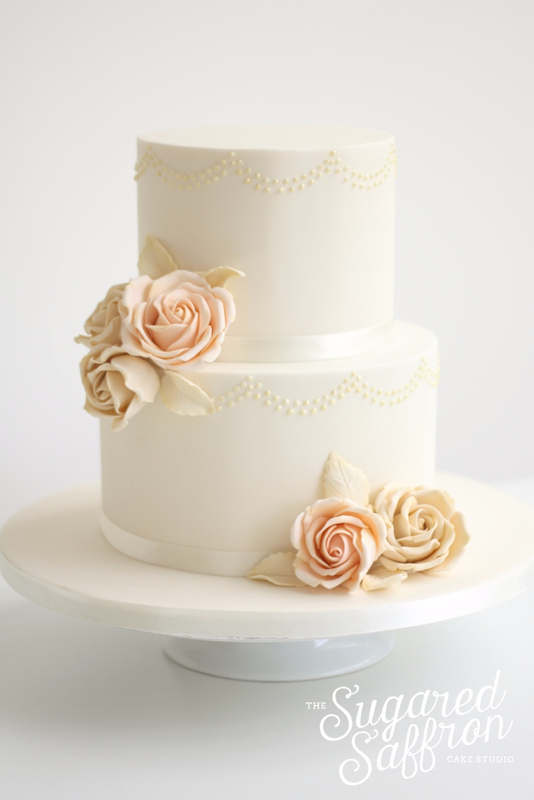 Each rose was individually dusted to give some more dimension and the sugar leaves have a touch of dust on all the edges to give that classic vintage look. Since it’s creation, this cake has been a popular choice and I’m looking forward to recreating it in different colours and sizes through the year!